Sightline is a full-service art consulting firm that helps clients find exceptional artwork for residences and businesses. Each consultation is an engaging and streamlined experience, from tailored guidance at the start of the art search to installation of selected works. Allison founded Sightline in 2004 in order to share her knowledge and love of fine art with others. She enjoys an international network of top-notch artists, galleries and private dealers and travels regularly to major art centers to take in fairs, exhibits and private collections. Allison serves on the Board of Directors of Transformer, a non-profit, artist-centered visual arts organization. Her own collection includes nationally and internationally recognized painters, photographers and sculptors. Prior to Sightline, Allison practiced intellectual property and art law at Covington & Burling, opened her own law firm and worked with cutting-edge Fusebox Gallery. 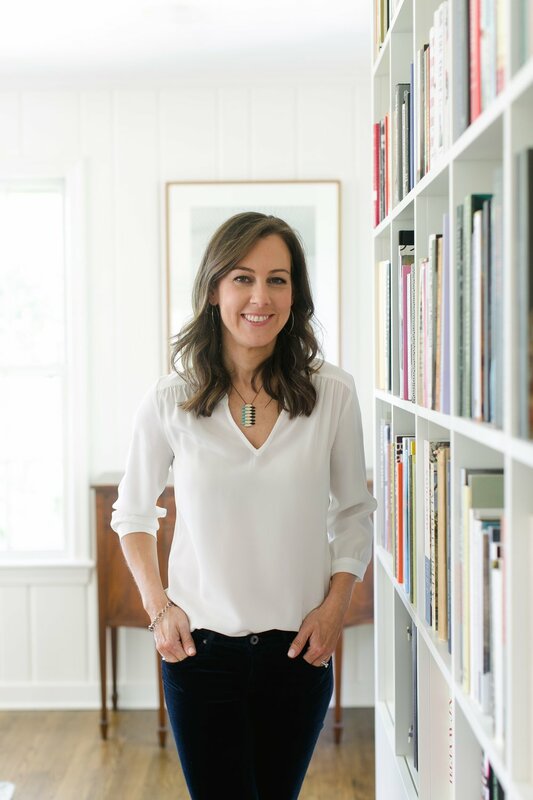 Allison graduated from Haverford College, where she studied Comparative Literature and Art History with a focus on American and European modern and contemporary art.